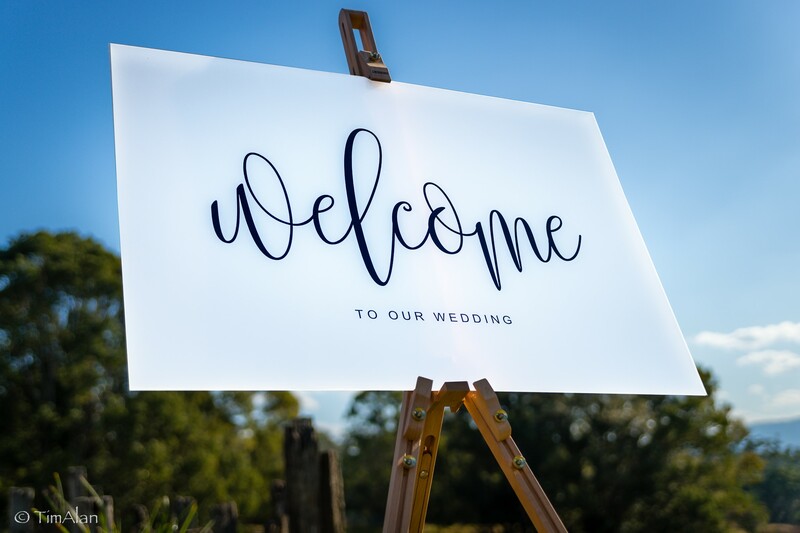 Congratulations and welcome to the Bellingen Valley Lodge, Bellingen’s premier wedding and function venue. 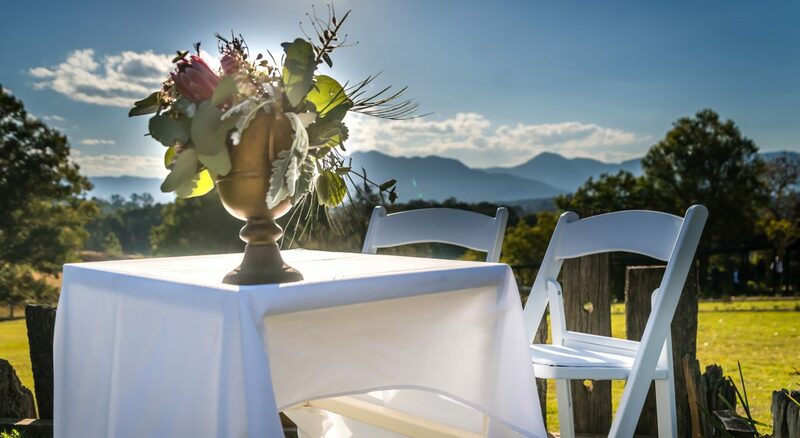 It is the combination of location, architecture and ambience that makes the Bellingen Valley Lodge the most magical place for a wedding, romantic escape or honeymoon. Indeed our weddings are like no other! Only 35 mins from Coffs Harbour or just over 2 hours to Armidale – you could well be a world away. 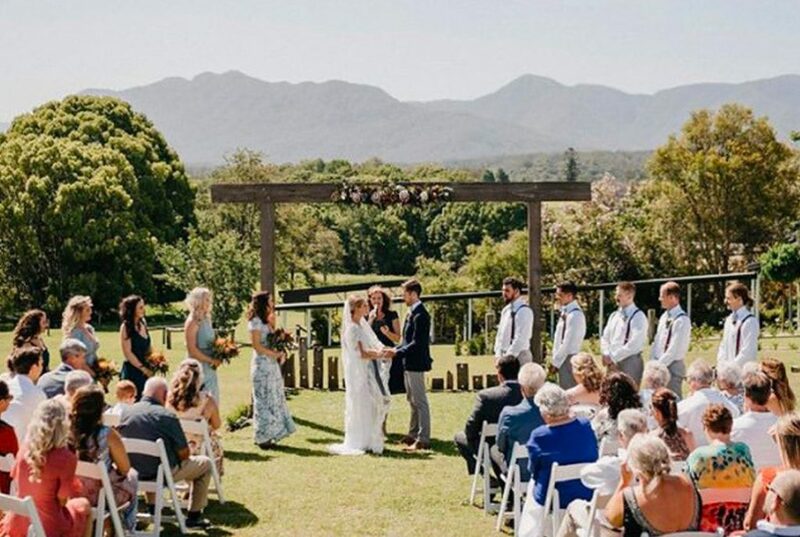 Set amongst the romantic and picturesque gardens of our exclusive Estate, Bellingen Valley Lodge proudly hosts ceremonies and receptions for up to 250 guests with the addition of our beautiful garden terrace. 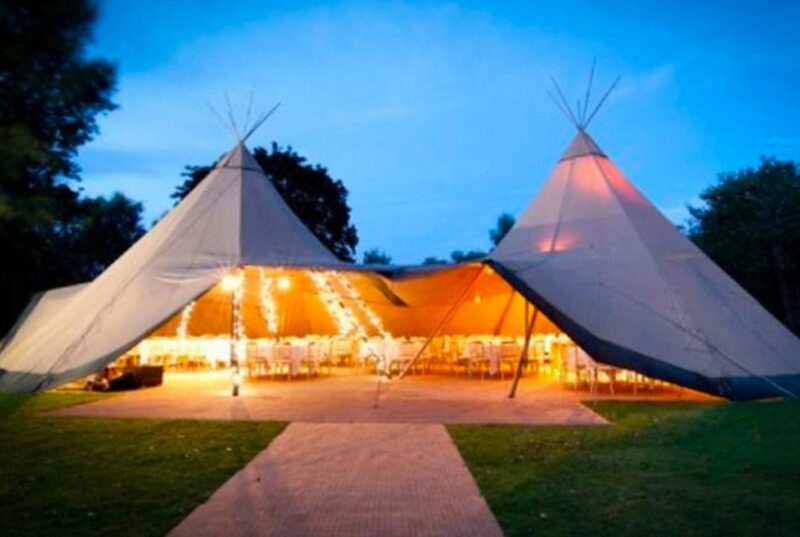 For your wedding ceremony, choose from one of many dreamy and elegant garden settings. 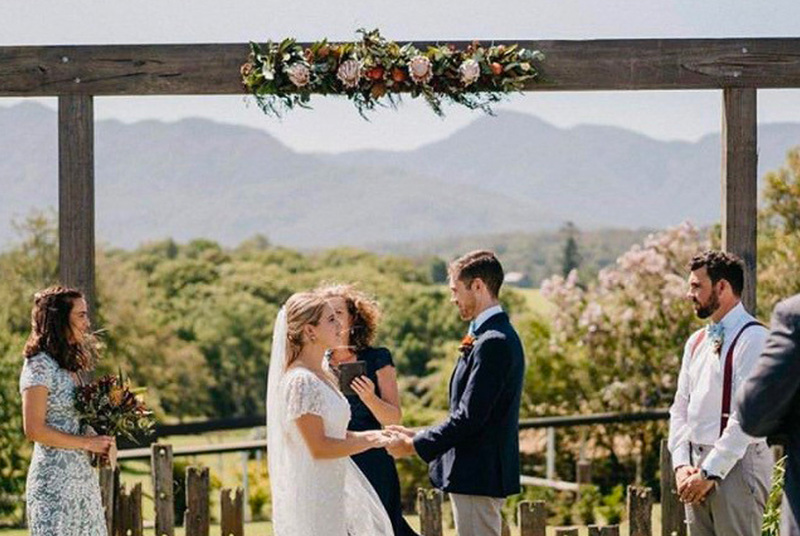 Nestled in the beautiful Bellinger Valley, the Lodge offers stunning views of Dorrigo Mountain and the perfect backdrop for your perfect day. When it comes time to move on to the reception, The Terrace restaurant in the main building caters for a sit down celebration for up to 80 guests – perfect for an elegant cocktail party or garden function. Get cosy during the winter months with our double-sided open log fire. The garden terrace with beautiful manicured hedges can be accessed directly from the restaurant and overlooks our lawn. 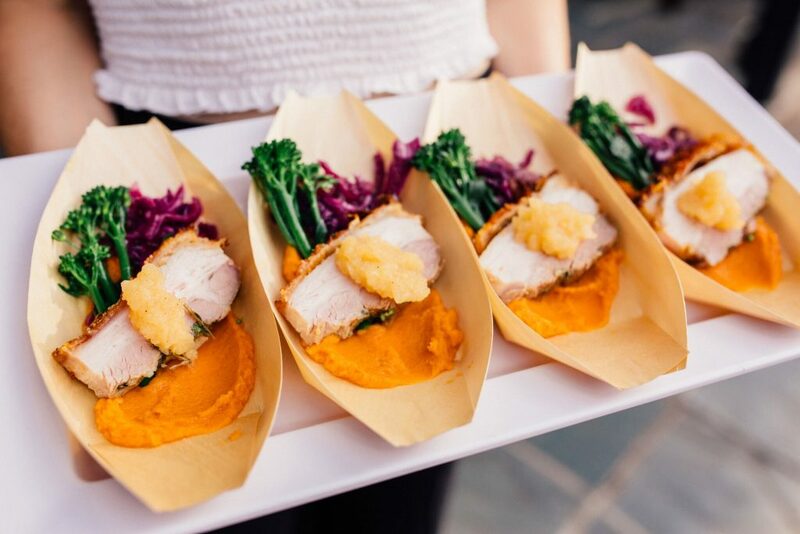 We are pleased to offer a broad range of both formal or informal meal options including canapes, buffet, or two and three course sit down options. Our well stocked bar offers a range of options to suit both your taste and budget. The restaurant boasts an impressive sound system ready for your iPod or if you prefer we can organise a local DJ or musicians to ensure your guests can happily dance the night away. For additional attendees, transport into town can be organised with ease. 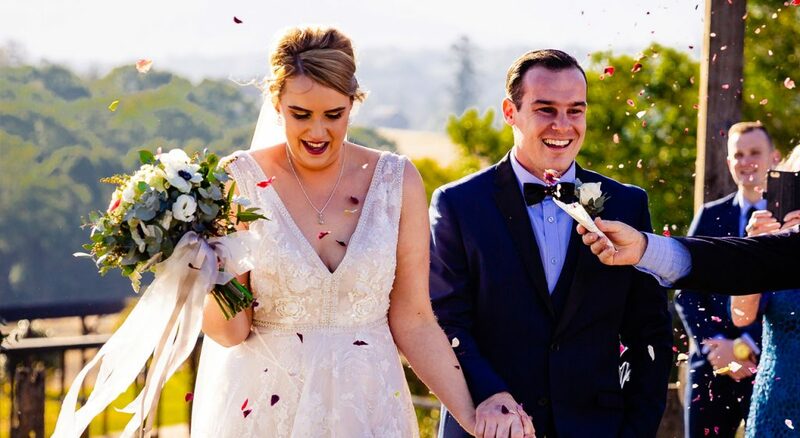 Add the final luxurious touches to your special day by staying in the Valley View, Deluxe and/or Superior rooms and suites available at The Bellingen Valley Lodge. Surrounded by friends and family on this unique occasion, enjoy a delicious breakfast with all of your guests in The Terrace restaurant. We can arrange a venue inspection or menu tasting, please contact us for details. The combination of location, architecture and ambience makes The Bellingen Valley Lodge the most magical place for a wedding, romantic escape or honeymoon. Be surrounded by friends and family on this unique occasion and enjoy a delicious breakfast with all of your guests in The Terrace restaurant. 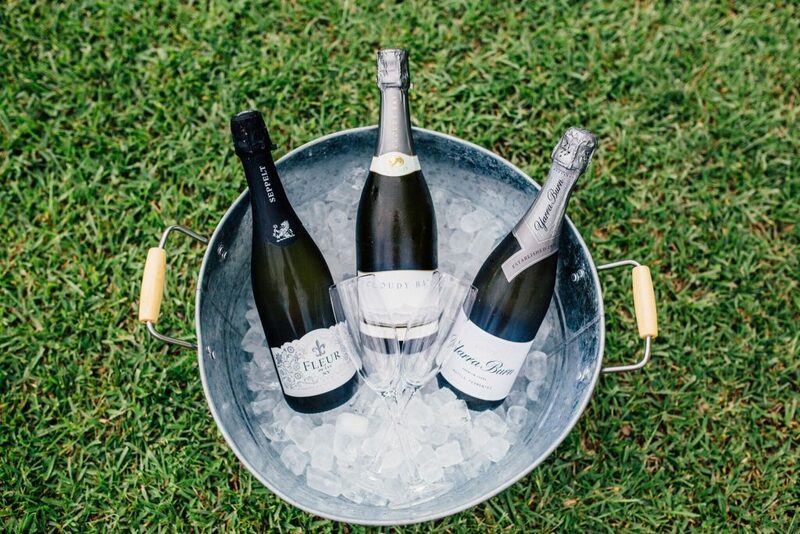 The restaurant offers a range of catering options for your special event, formal or informal, Canapes, shared plates, buffet & 2-3 course dinners.